Philip Chun ESM provides building owners/agents a service to ensure that the statutory obligations are met with respect to the ongoing safety, reliability and maintenance of your building's Essential Fire Safety Measures. We prepare and issue your Annual Fire Safety Statement (AFSS). 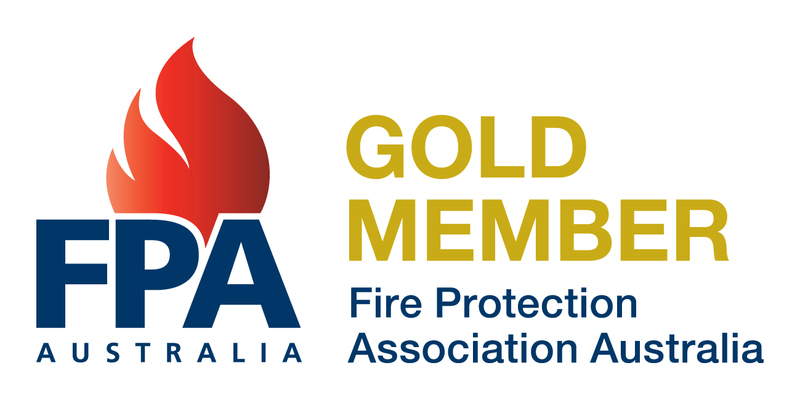 Our Consultants are Competent Fire Safety Practitioners (CFSP) on the FPAA Register.